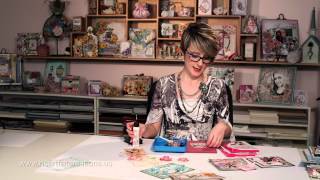 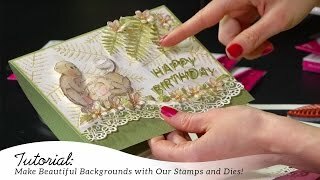 We're absolutely delighted to bring you the Balmy Breeze stamp and die Collection! 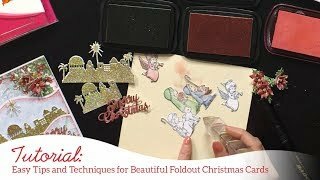 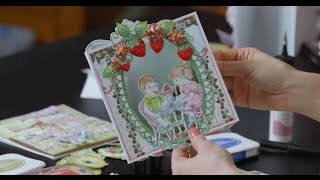 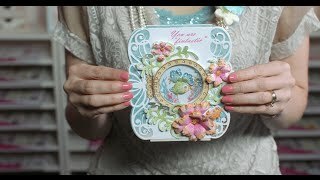 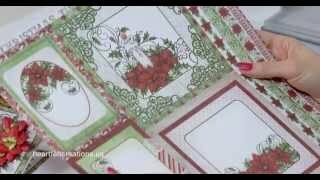 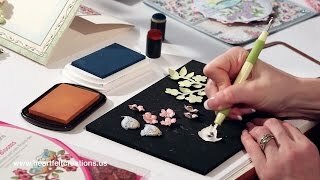 Join Emma Lou as she demonstrates how she uses chalks to color in these Old World vintage images. 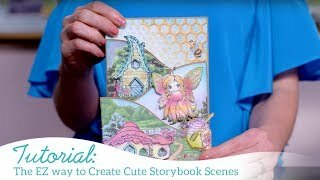 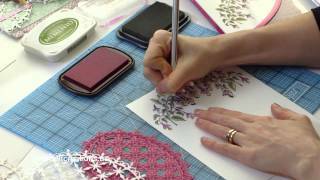 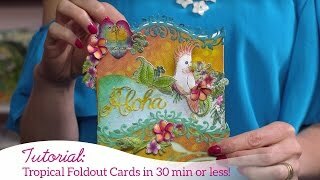 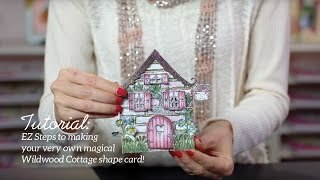 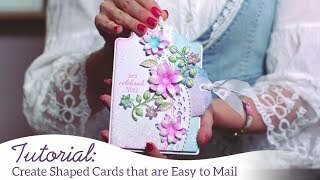 She offers up creative ways to use the stamps and dies to design beautiful interactive cards and projects for your favorite guy or gal!